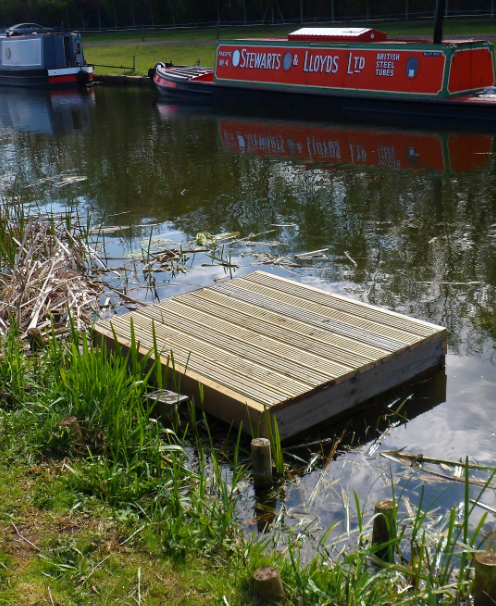 The Canals & Rivers Trust has built a further six anglers’ fishing platforms on the Erewash Canal. 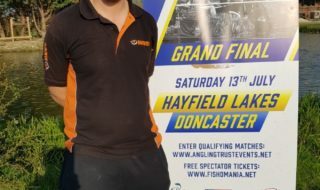 Their location is towards the bottom end of the straight leading towards the stone footbridge, above the footbridge coming back from Trent Lock. Sasiest access is via the footpath adjacent to the Golf Club on Lock Lane and over the footbridge, then turn left along the tow path. 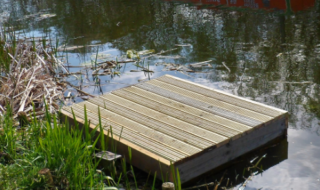 Added to the two original platforms this now gives a run of eight positions that will enable anglers to fish the canal and keep their equipment well away from the towpath and towpath traffic. 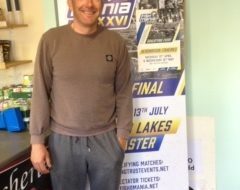 The controlling club, Long Eaton Victoria Angling Society, are pleased that their members will now be able to fish without worrying about, or disturbing tow path users.